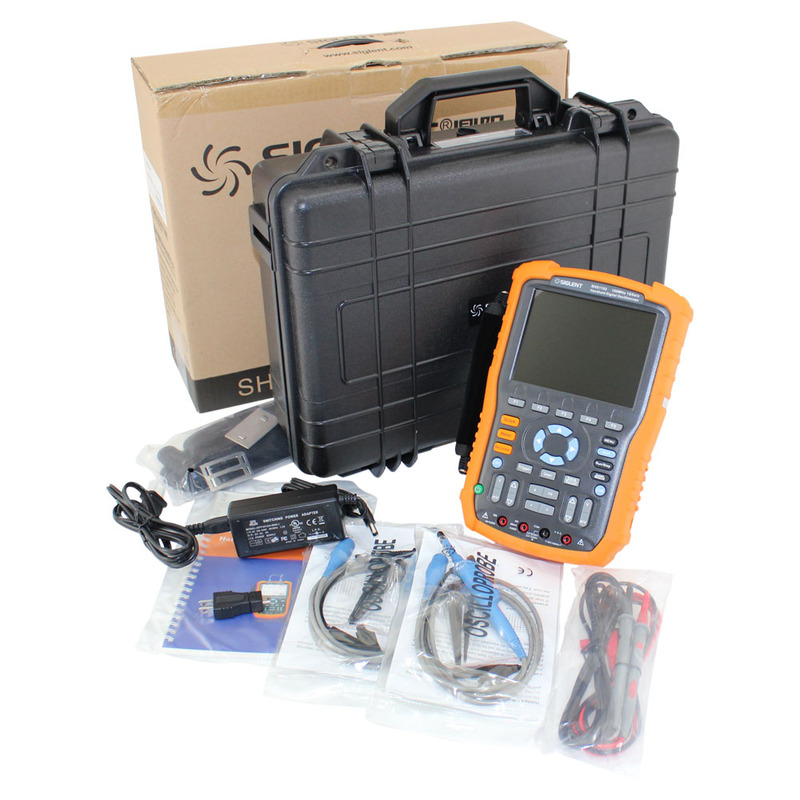 The Siglent SHS1102 is a designed for professionals who desire a feature rich powerful hand held oscilloscope with sophisticated DMM functionality. The SHS1102 utilyzes bandwidth isolation design so that all input ports are isolated allowing for high-voltage signal measurement. 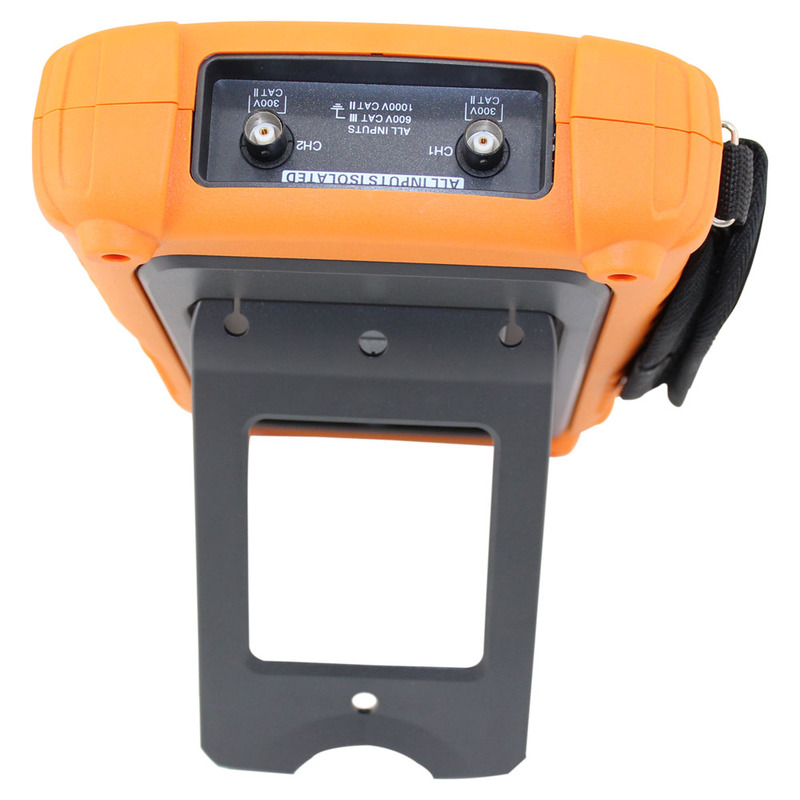 The maximum isolation between two channels meet Cat11 1000V and Cat111 600V standards. 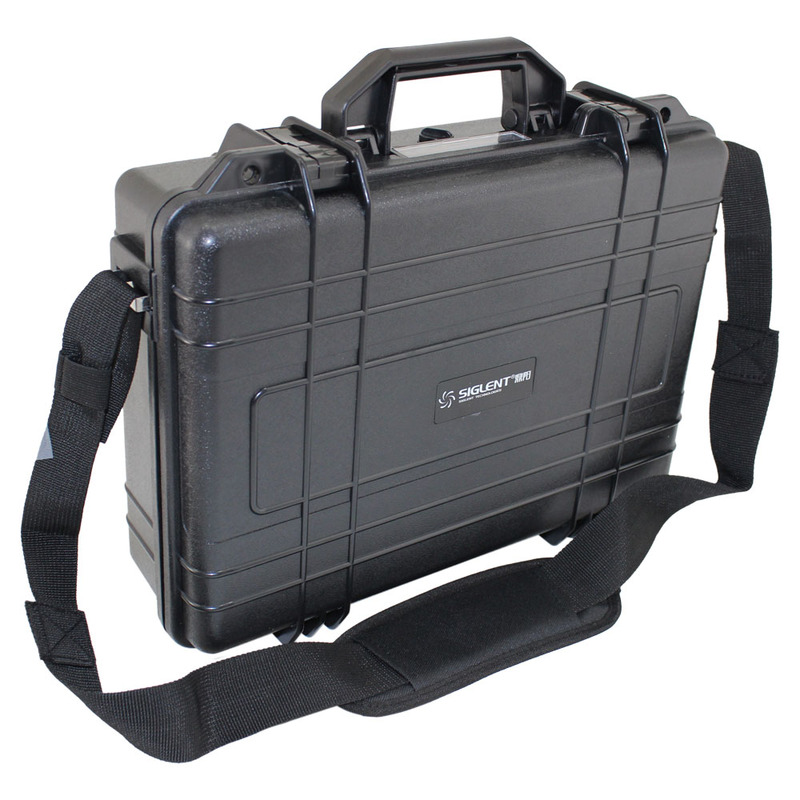 Featuring powerful 1 GSa/s real time sampling, 100 Mhz bandwidth, a 6000 count digital multimeter and a trend recorder. 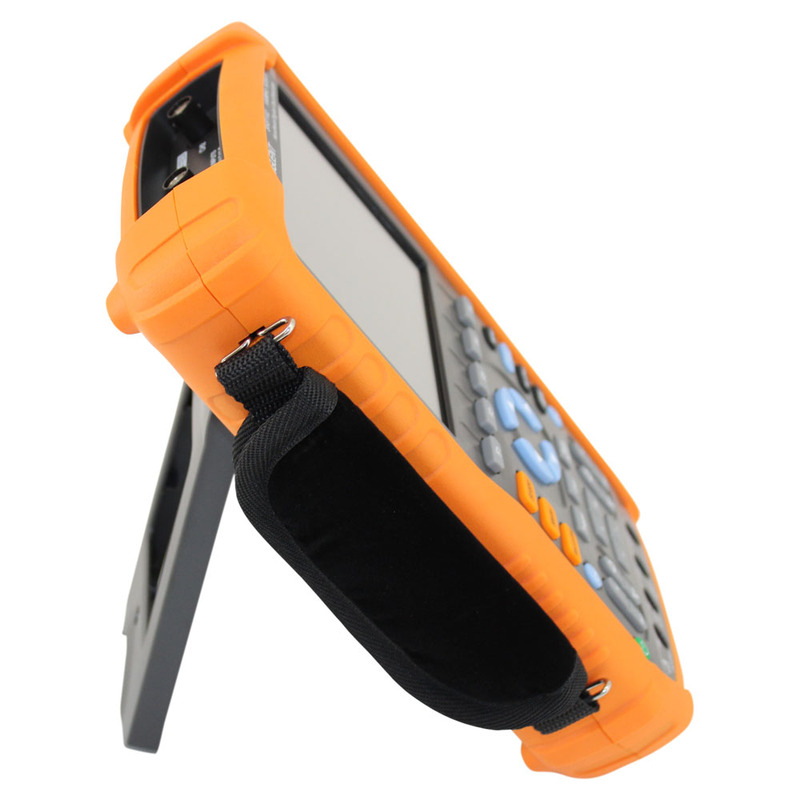 This is our most sophisticated and well built handheld oscilloscope. Siglent is the largest oscilloscope manufacturer in China and currently produces more oscilloscopes worldwide than anyone except Tektronix ®. 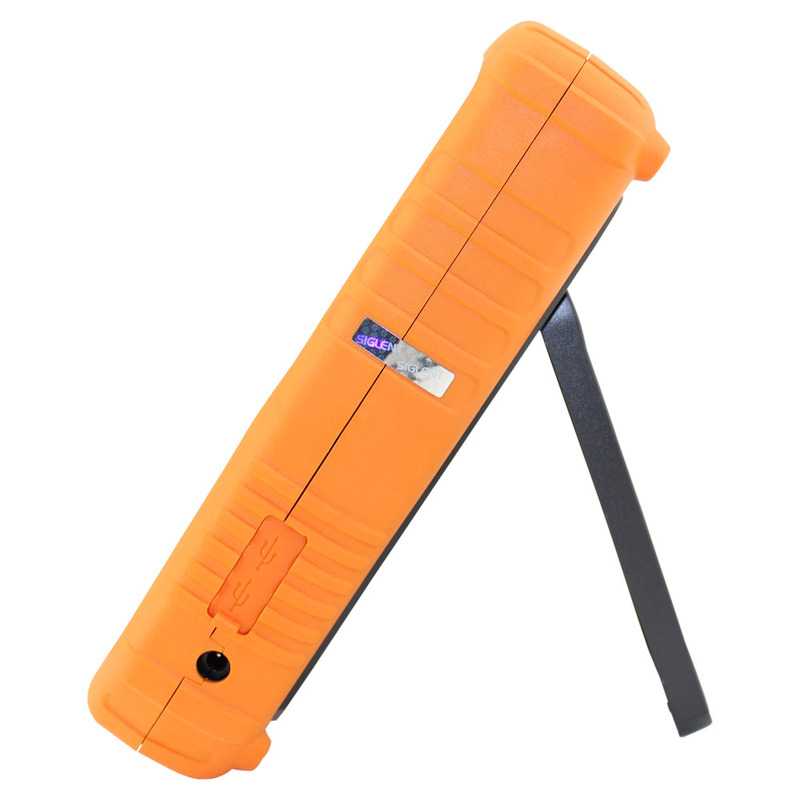 They are OEM manufacturers for B&K® and LeCroy® as well as several other legacy brands. 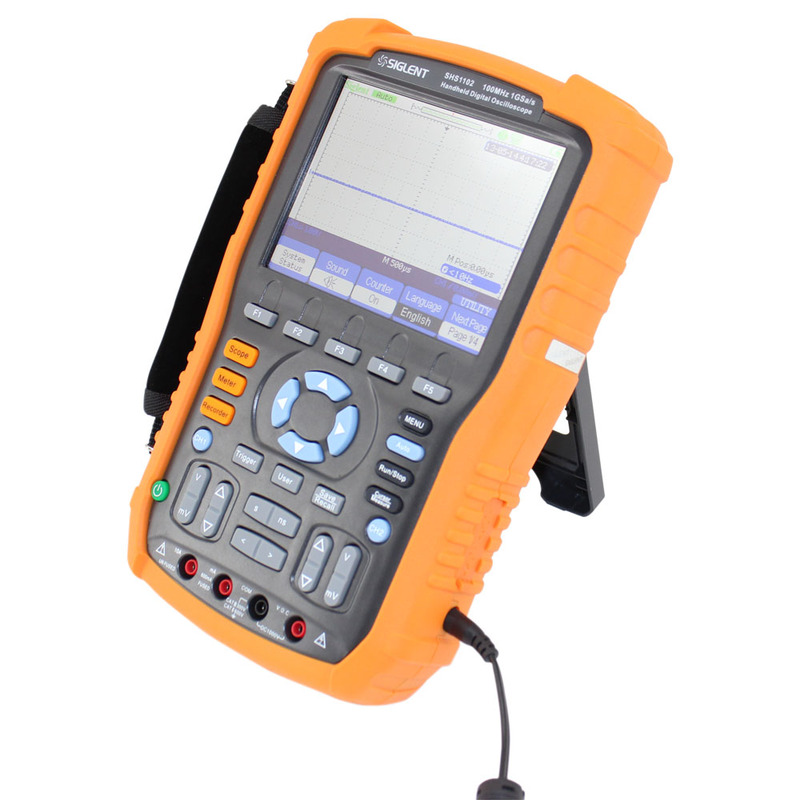 The Siglent SHS1102 features a broad selection of measurements and ranges. 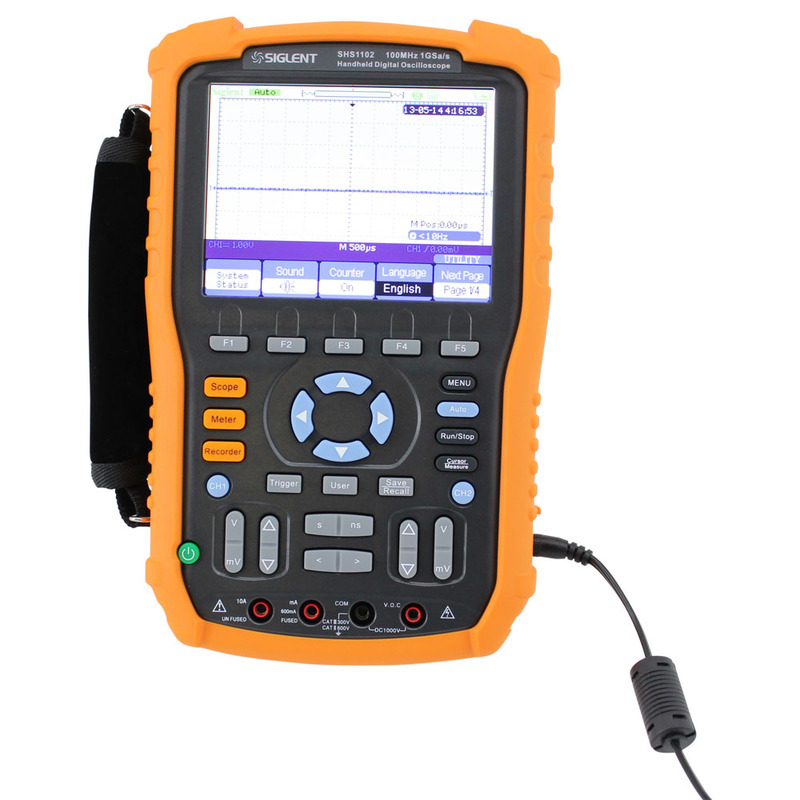 The scope section has Edge, Pulse, Video and Alternative triggers with 32 automatic waveform measurements, 3 cursor measure modes and includes FFT math functions. The DMM section includes meausrements for resistance, AC voltage, DC voltage, Capacitance, Diode Test and a continuity buzzer. 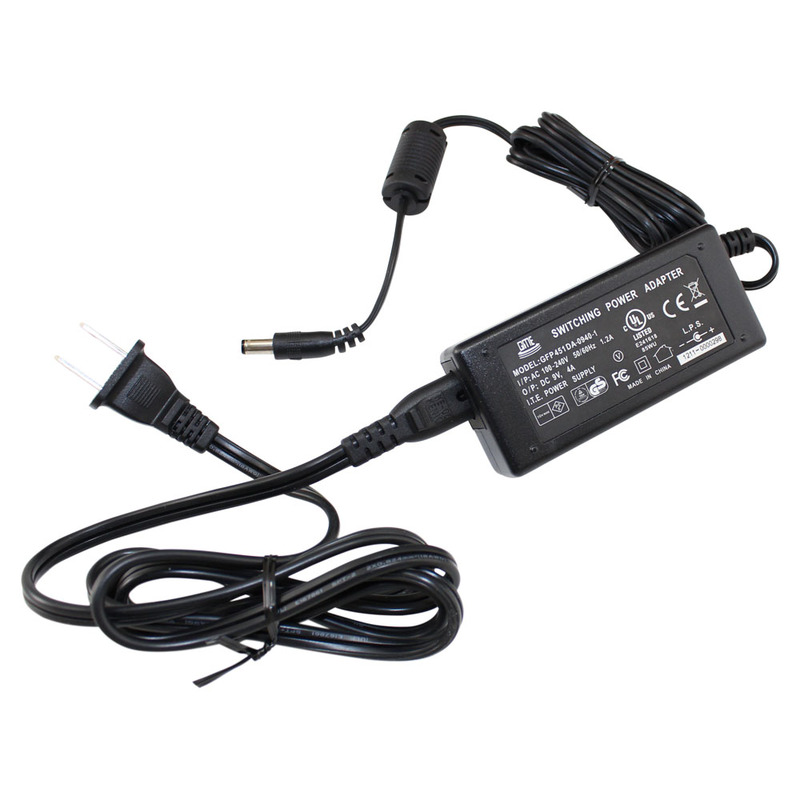 Also included is software that allows the user to interface to a PC via standard USB port. 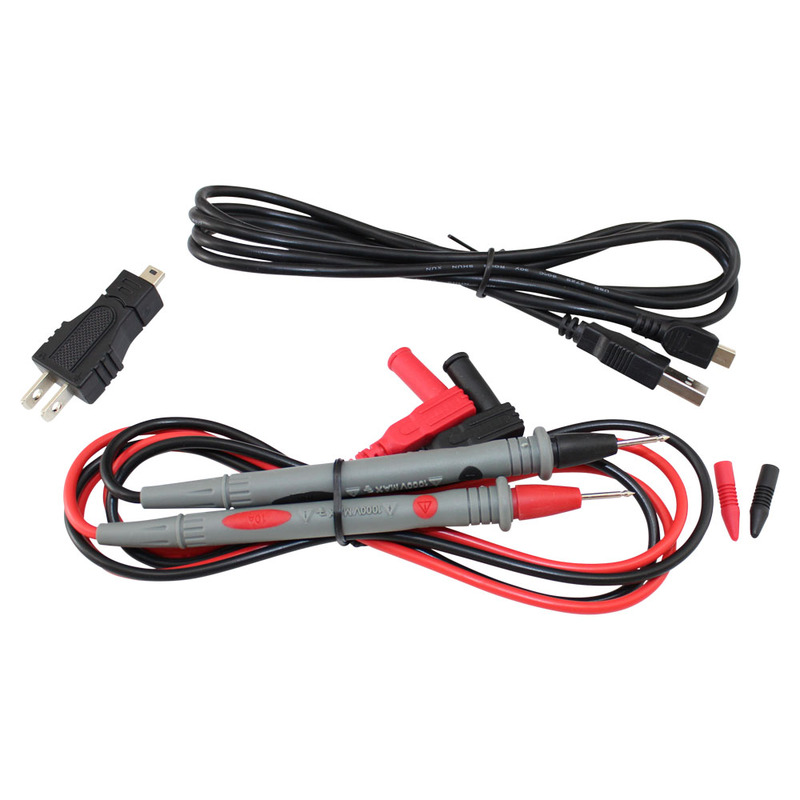 Also included are 2 each X1-X10 oscilloscope probes, multimeter test leads and a strong/rugged carrying case. Multi application portable device. Power Electronics, Industrial Power Systems, Automotive ...any field testing application where portability, functionality is desired.